General dentistry focuses on preventive and restorative care and treatment to help patients of all ages enjoy optimal oral health and wellness. 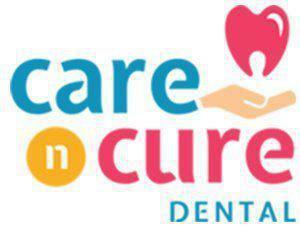 Care N Cure Dental is a leading general dentistry practice in Garland, TX, offering a wide array of options to prevent and treat decay and disease. General dentistry is focused on preventive care and restorations aimed at helping patients maintain optimal oral health at every age. Routine dental checkups and professional cleanings form the cornerstone of general dentistry care, and getting restorative care for cavities and gum disease is also an important part of general dentistry. Office visits begin with an exam of the teeth and gums to look for any obvious signs of problems. Then each tooth is carefully cleaned, using special instruments to remove built-up plaque and tartar on the teeth and along the gums. X-rays may also be performed. Once the cleaning is complete, the dentist will check each tooth, looking for signs of decay or other issues that require attention. Finally, the dentist will provide recommendations for treatments aimed at addressing specific issues while also improving overall oral health. 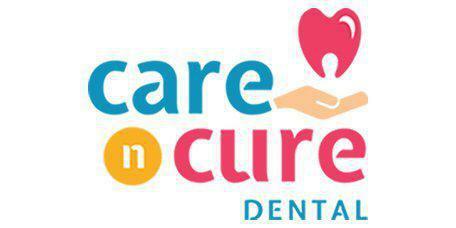 In its early stages, gum disease (or periodontal disease) often causes very few symptoms. As the disease progresses without treatment, it can cause problems like swollen, sore or red gums, bleeding gums, painful teeth, receding gums, loose teeth and, eventually, tooth loss. That depends on how far the disease has progressed. In its very early stages, gum disease can often be treated with more frequent routine cleanings to remove built-up deposits of plaque and help prevent gum recession. Patients with moderate to severe gum disease usually need more extensive treatments, including deep-cleaning procedures called root planing and scaling to remove bacteria below the gums and around the tooth roots. Sometimes gum surgery is needed to restore gums that have been destroyed by the disease and help prevent tooth loss. Both adults and kids should see the dentist every six months to look for signs of tooth decay and gum disease and to have other treatments and procedures like dental sealants, fluoride treatments, and oral cancer screenings. Seeing the dentist twice a year helps ensure problems are identified and treated in their earliest stages, which can help patients avoid more costly and complicated treatments in the future.